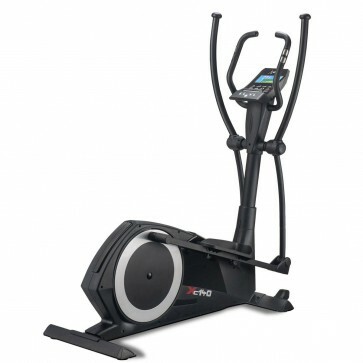 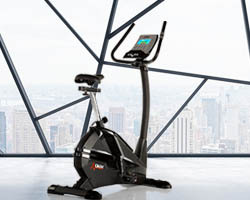 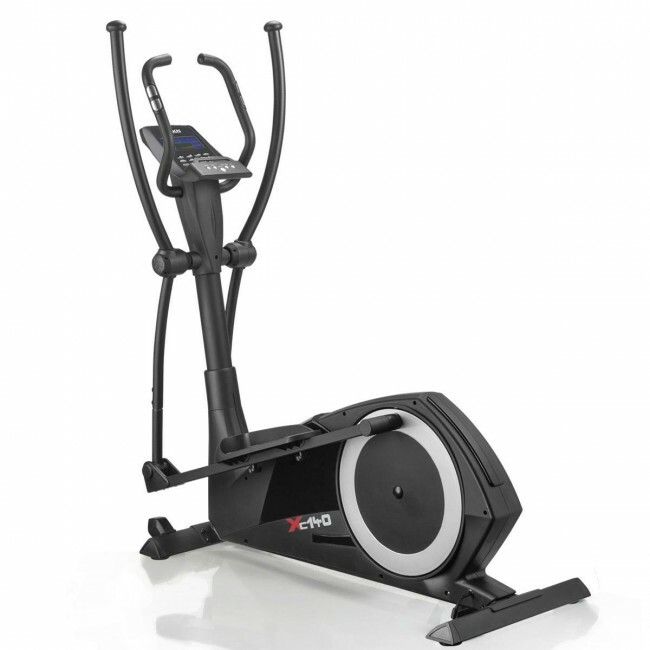 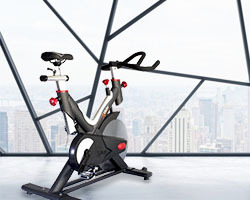 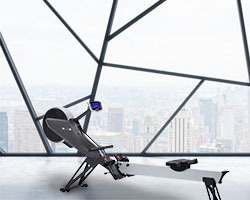 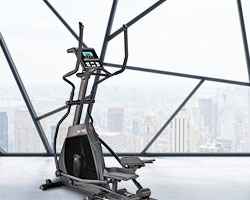 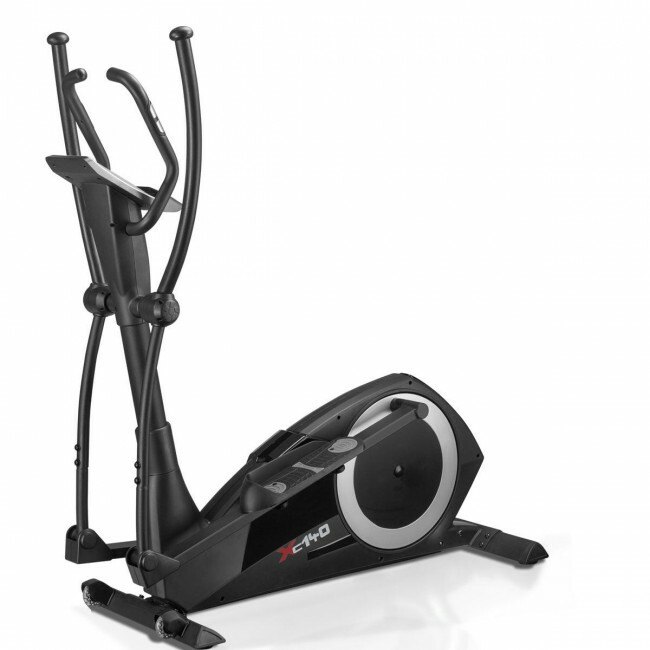 Featuring a heavy 14kg (31lbs) flywheel, the DKN XC-140i elliptical cross trainer ensures smooth operation and offers versatile upper and lower body workouts thanks to 32 levels of magnetic computer controlled resistance and a wide choice of 15 programmes. 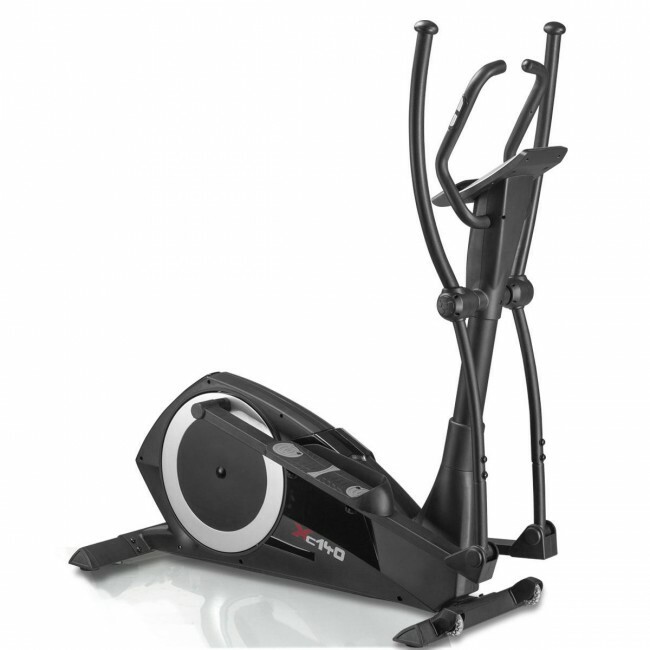 The stride length measures 16" (40.6cm) and there is a user-friendly 2-colour LCD display that provides constant feedback on crucial workout data. 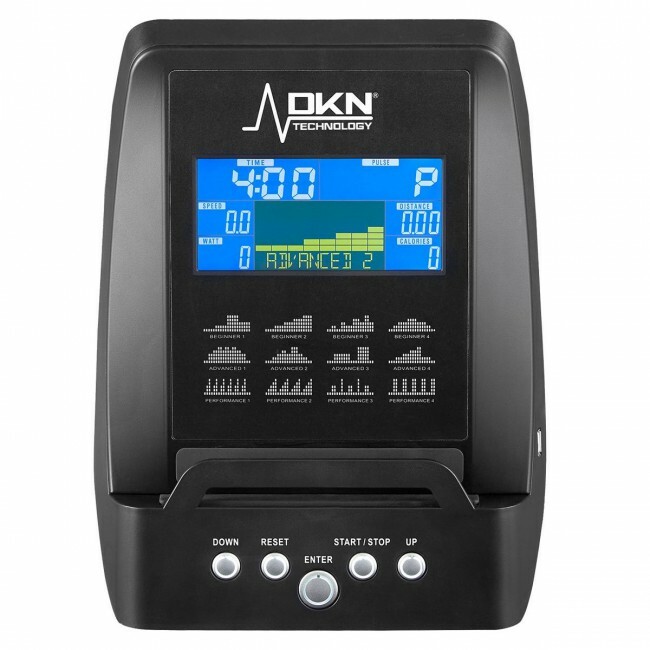 For heart rate measurement, there are hand pulse sensors, and for a more accurate reading you can use a Bluetooth Smart wireless receiver with an optional chest strap. 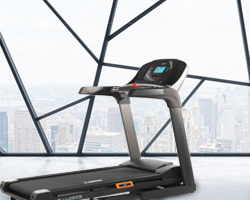 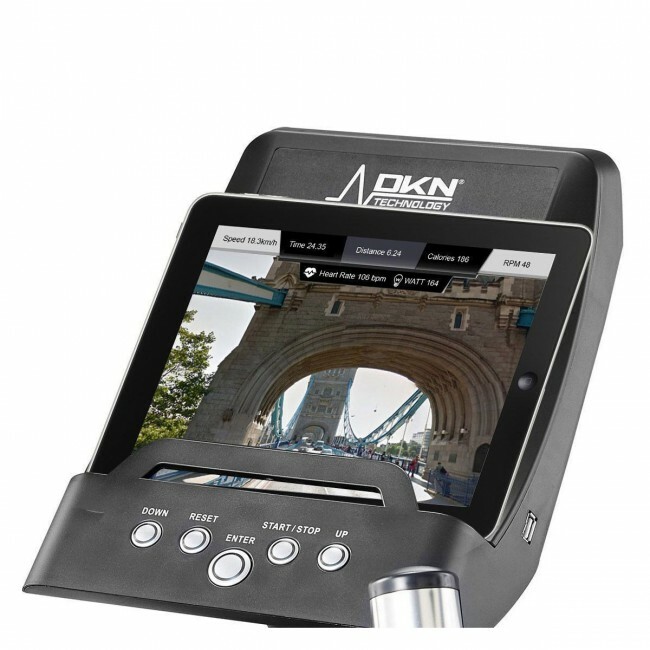 Plus, the XC-140i has a tablet holder that allows for pairing the machine with compatible fitness apps including Vescape and Kinomap.